These Tri-Metal 77 engine bearings combine the strength of a copper-lead alloy layer with steel backing and an electroplated babbitt metal. The steel backing provides strength and durability; the babbitt overlay provides the critical surface characteristics of slipperiness and conformability. This ideal design has properties not even found in many original equipment bearings. 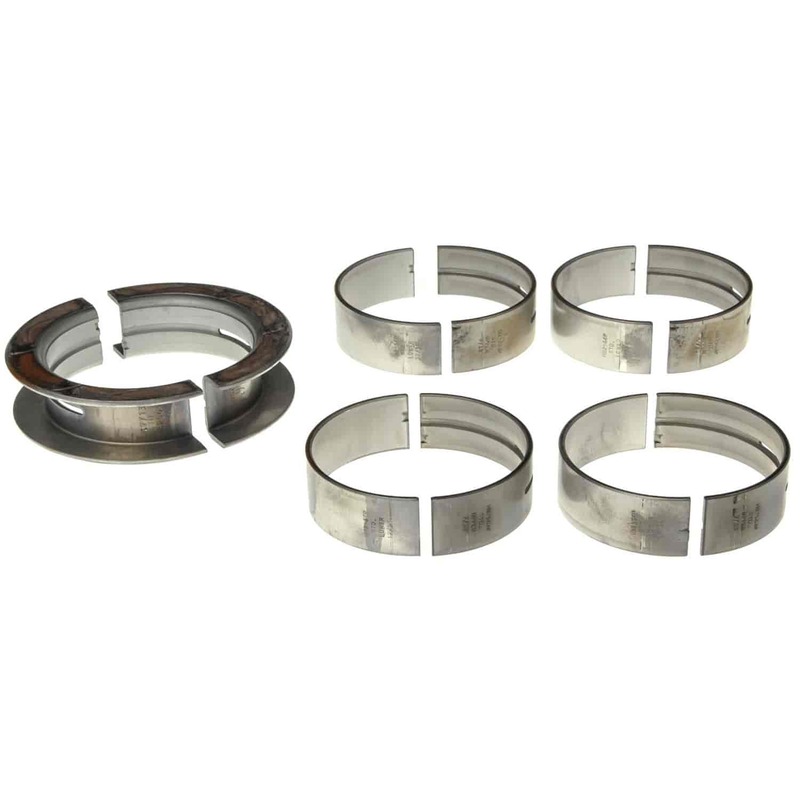 Clevite offers main bearings, rod bearings and cam bearings in this series. Note: Clevite main and cam bearings are priced as sets; rod bearings are priced each. Does Clevite MAHLE MS1039P fit your vehicle?